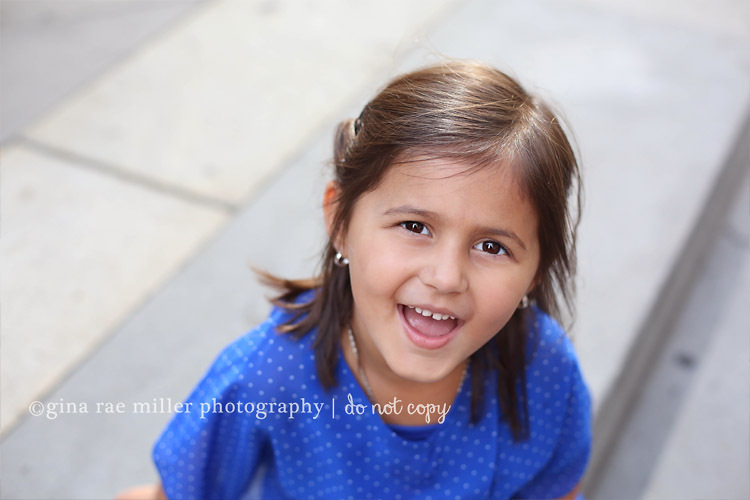 Yesterday we celebrated Grace’s 4th birthday in Manhattan. 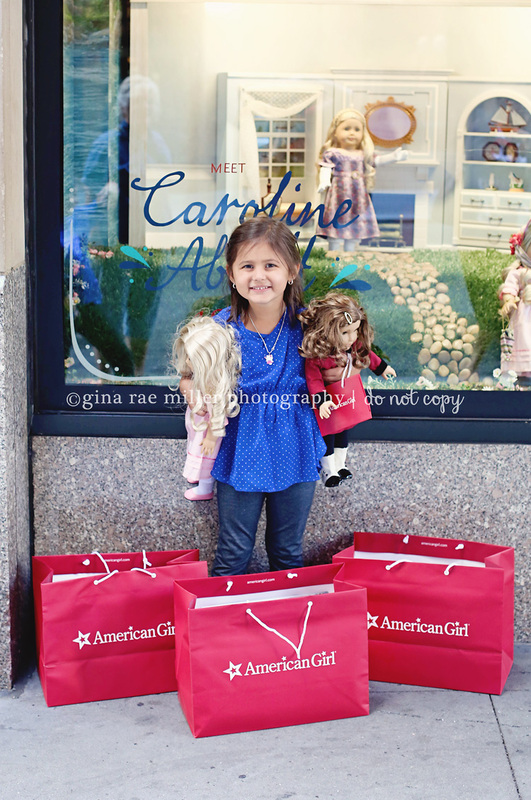 She asked for a trip to American Girl and I for one never say no to dolls. 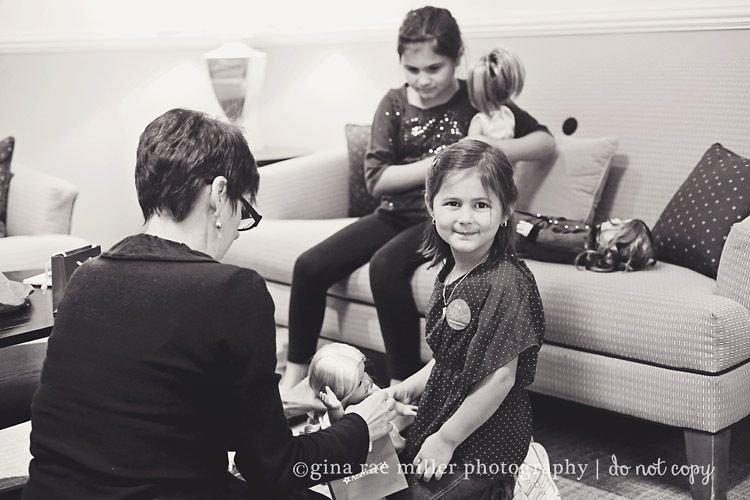 :) She plays really nicely with her sister’s dolls so I knew a doll or two would be perfect for her. 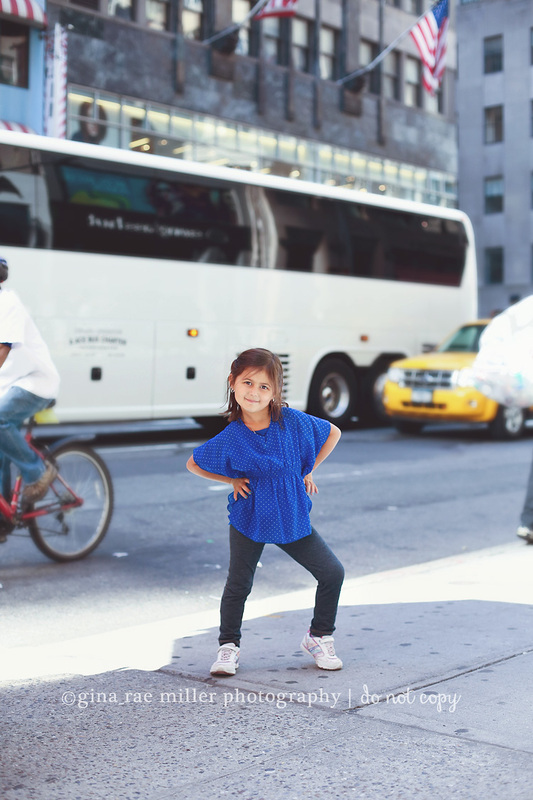 We brought along both Grandmas, had a personal shopper and enjoyed sunshine in the big city. It was a perfect day! Here she is, so excited to be turning four and getting her first two American Girl dolls! Grace and her personal shopper Missy Marshall. She’s fabulous. If you’re ever in the Manhattan AG store, go see her. 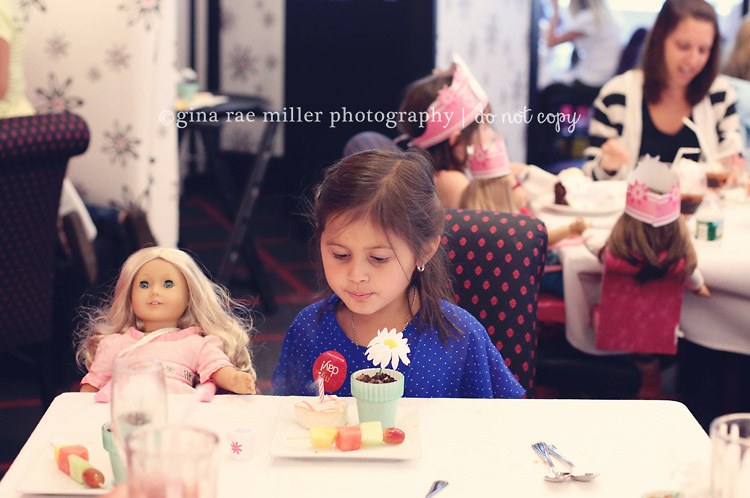 Enjoying lunch and a rendition of “Happy Birthday” in the American Girl Cafe. 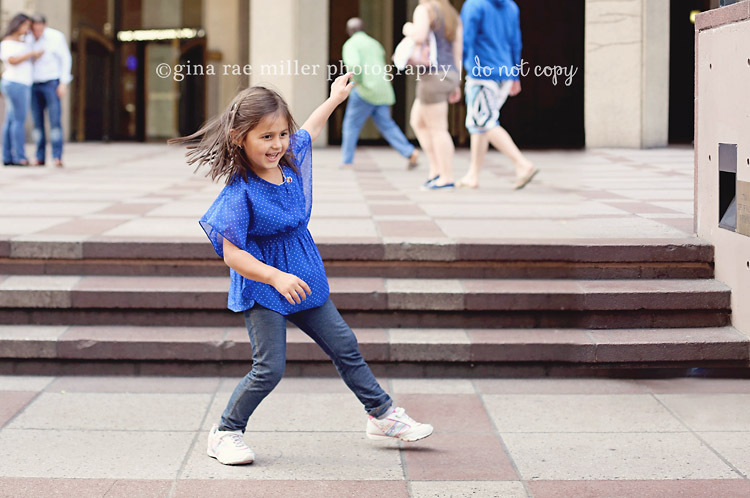 So excited with her purchases that she’s tap dancing on the steps outside Madison Square Garden. 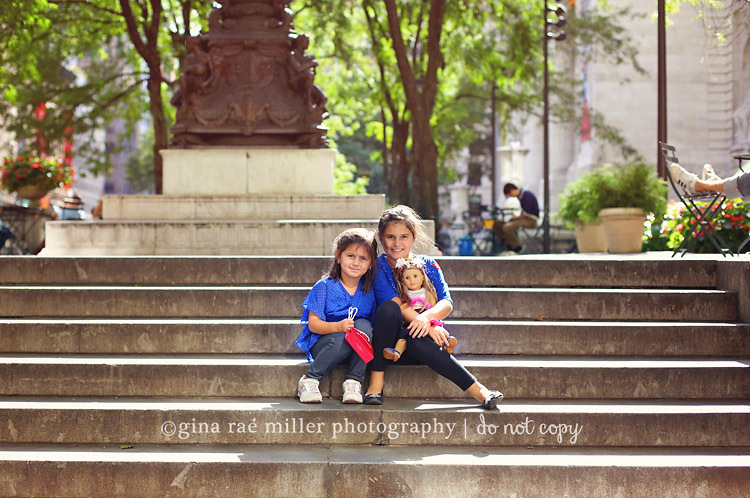 My girls on Fifth Avenue. Happy Birthday Grace! It looks like she had an awesome birthday and was sooo Happy. Love all photos of the girls in NY.